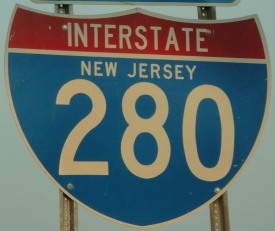 Interstate 280 runs in ther Northern New Jersey area. 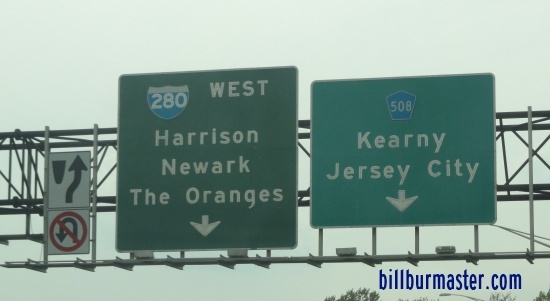 It goes from near Newark to Parsippany-Troy Hills. 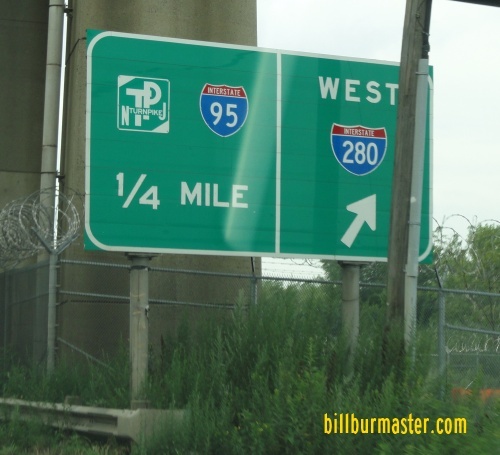 While in New Jersey, I-280 is not multi-plexed. 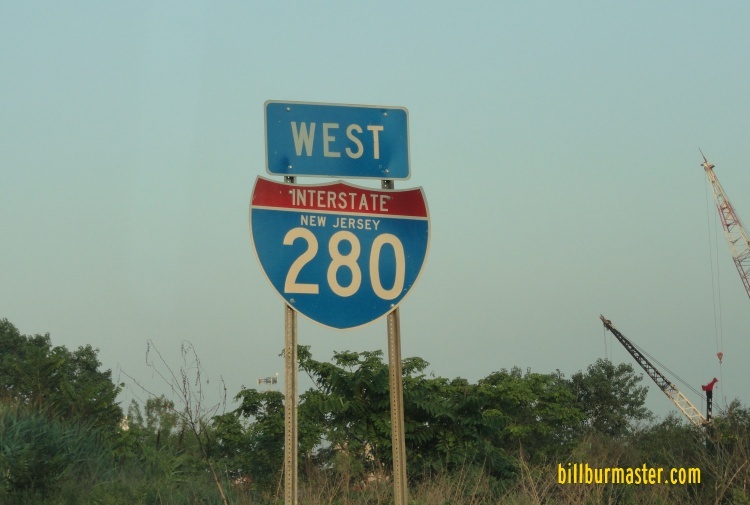 In New Jersey, I-280 crosses the following interstates. 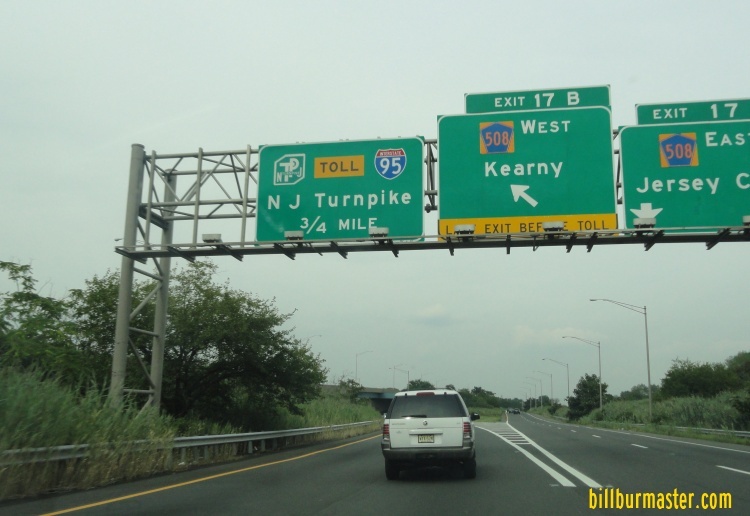 Interstate 95, (New Jersey Turnpike) at Kearny. 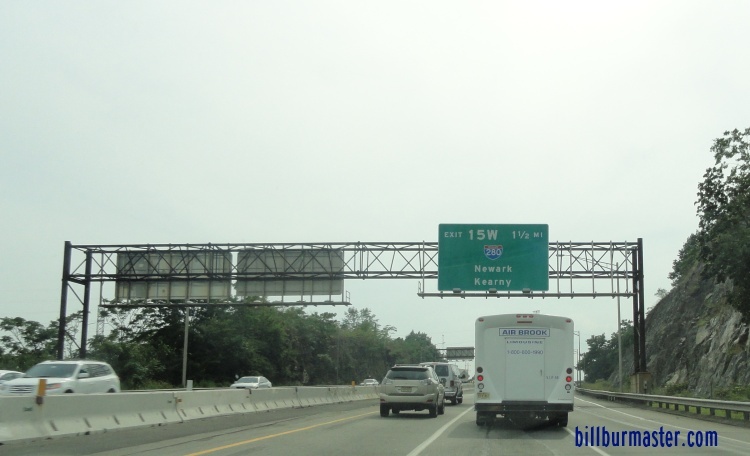 EB I-280 under one mile from I-95. 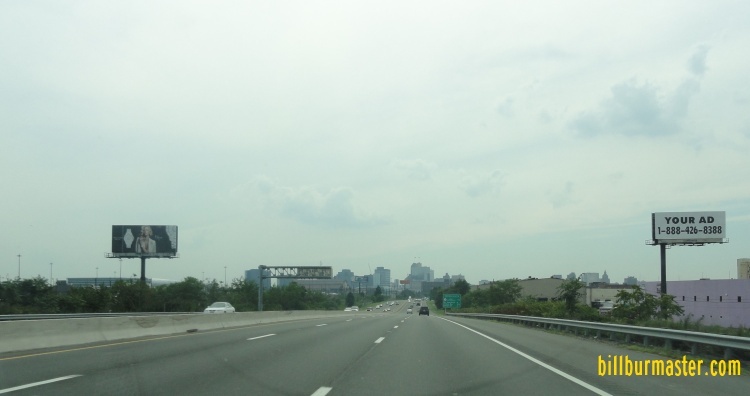 Interstate 287, near Parsippany-Troy Hills. 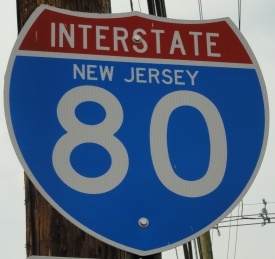 Interstate 80, at Parsippany-Troy Hills. 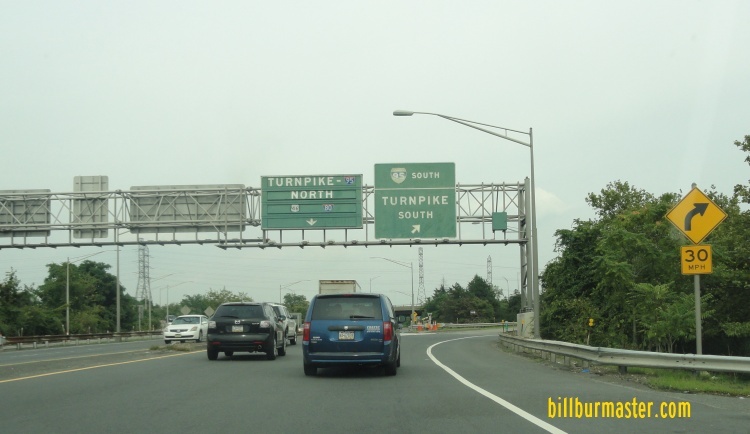 Info on the parent highway of I-280 in New Jersey. 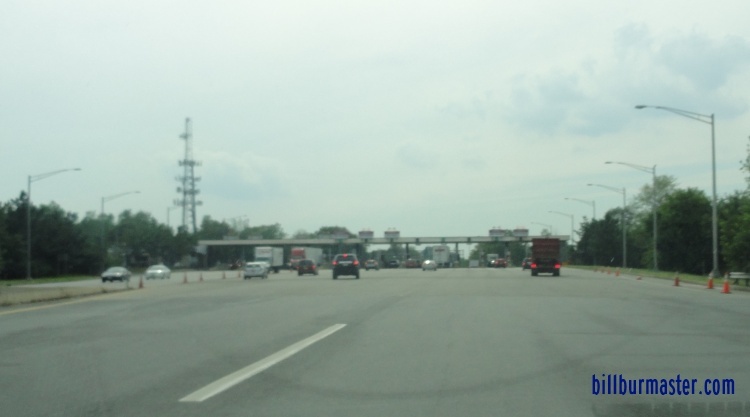 The toll plaza on the ramp from I-95/NJT to I-280. 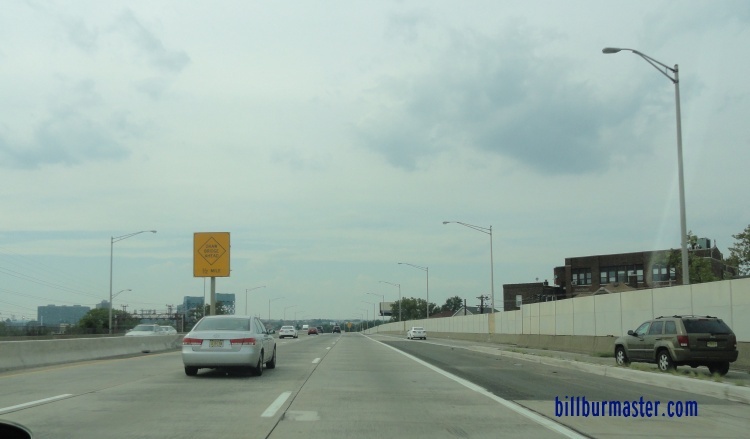 A BGS on WB I-280. WB I-280 near the Stickel Bridge. 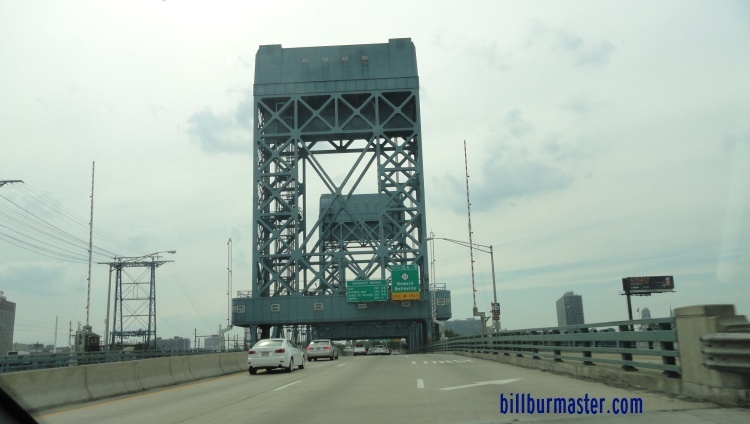 WB I-280 at the Stickel Bridge.